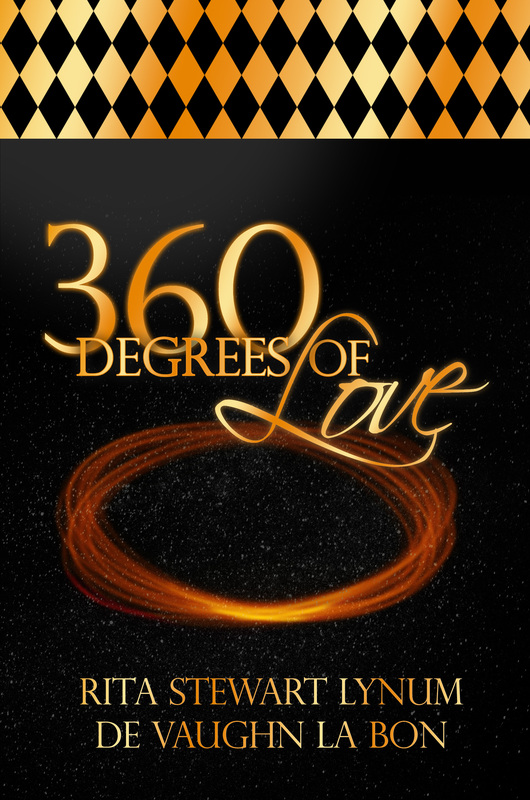 360 Degrees of Love is a romance novel with strong themes of spirituality, religion, perseverance, and destiny. Reata La Rue and The Man are the novel’s main characters. They meet and it is true love. They were not ready for each other the first time they met, and became separated due to circumstances beyond their control. As fate would have it, twenty years later they finally do entwine their destinies again after a chance meeting in California. The solitary trails that they took over the previous years have brought them back around 360 degrees and back to each other’s arms as they continue together on their journey on the trail of what is not a trail of 360 Degrees of Love. Seeing each other again some twenty years later, they found that their love for each other was even stronger, more mature, more magnetic. Their renewed love for each other took on the force and effect of an “atomic love connection,” best described as something in the “Twin Flame” and or “Soul mate” realm. Their love is a beautiful thing to behold. Follow them closely as they continue along the final trail together, but this time with 360 Degrees of Love.